B&C Cryotech Services, Inc. has extensive experience with food processing plants, electronic component manufacturers, super critical CO2 systems, heat-treating operations, laser-cutting operations, and water treatment facilities. Our array of experience demonstrates the vast knowledge and versatility in cryogenic equipment and cryogenic services we offer to an expanding group of industries. A full maintenance plan is available to single-customer as well as industrial gas or cryogenic liquid systems. For customers who use industrial gases in their process, B&C Cryotech Services, Inc. offers turnkey cryo services and installations: from the installations of concrete pads to bulk cryogenic tanks and/or related equipment to process piping at your facility, B&C Cryotech Services, Inc. can fulfill all your technical cryogenic needs. We hold the MA Process Pipe Fitter Licence and the MA Construction Supervisor License, as well as Medical Gas 6010 Certification, High-pressure piping at 6000 psi. 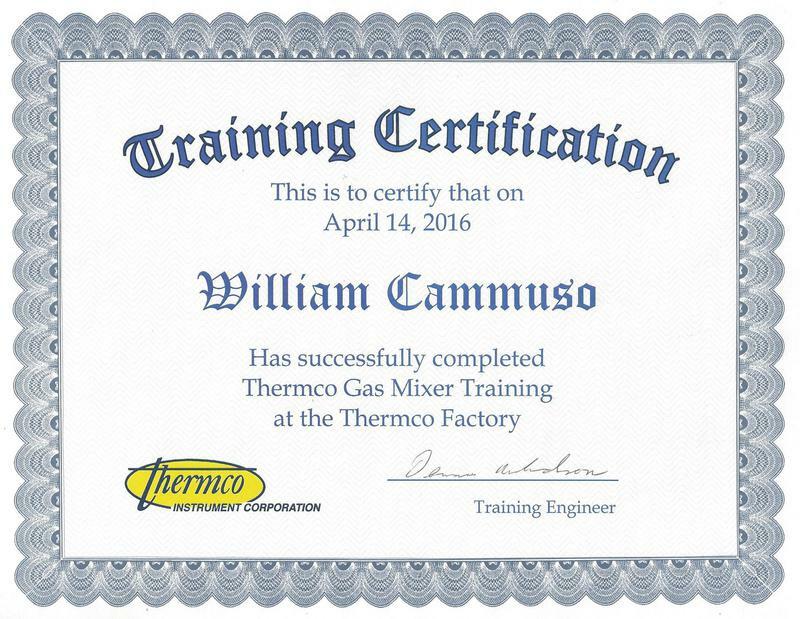 Certification, and Orbital Welding Certification to meet your needs in industrial and/or cryogenic gases or liquids and help get the job done! Copyright 2012 B&C Cryotech Services: Cryo Services. All Rights Reserved.